Looking for the best applied psychology books? We have created this list for you. Applied psychology refers to the entire discipline that includes all fields of psychological studies that use research-based findings to address and resolve behavioral issues. The range of this discipline is so diverse that some specializations engage in extensive laboratory research while others are involved in field studies to create assistive programs for certain populations. 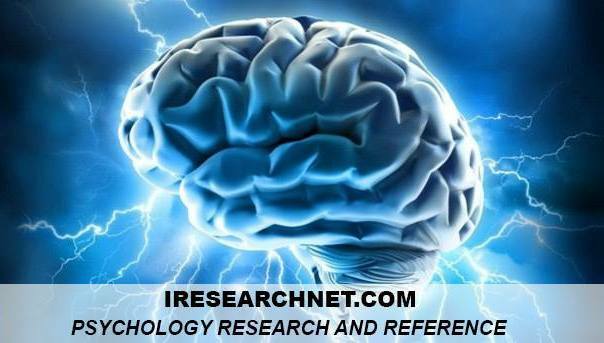 Applied psychology is a very specific area of psychology. It has certain aims, standpoints and scopes to tackle the issues that people in this field deal with. Psychology as a subject is highly theoretical, but applied psychology is actually practical. It is the discipline of putting into practice the theories of the discipline, in other words. Psychology tries to uncover how the human race operates and works, and how the inner mind influences that. Applied psychology, by contrast, actually tries to improve mental health and well being through the various phases of human development. People who work within this field generally try to be very subjective in their approaches. This sets them apart from researchers of theory, who tend to be highly objective. Because of this difference, the way in which they undertake their duties is very different as well, as are the results of these efforts.